Hummer H3 Mail Order Tune – PCM of NC, Inc.
Our performance tuning for the 2006-2012+ Hummer H3 typically yields 10-14hp and 1-3mpg (stock vehicles, more if modified), as well as better part throttle response, towing, driveability, and more pep off the line. We can also account for any modifications you might have. 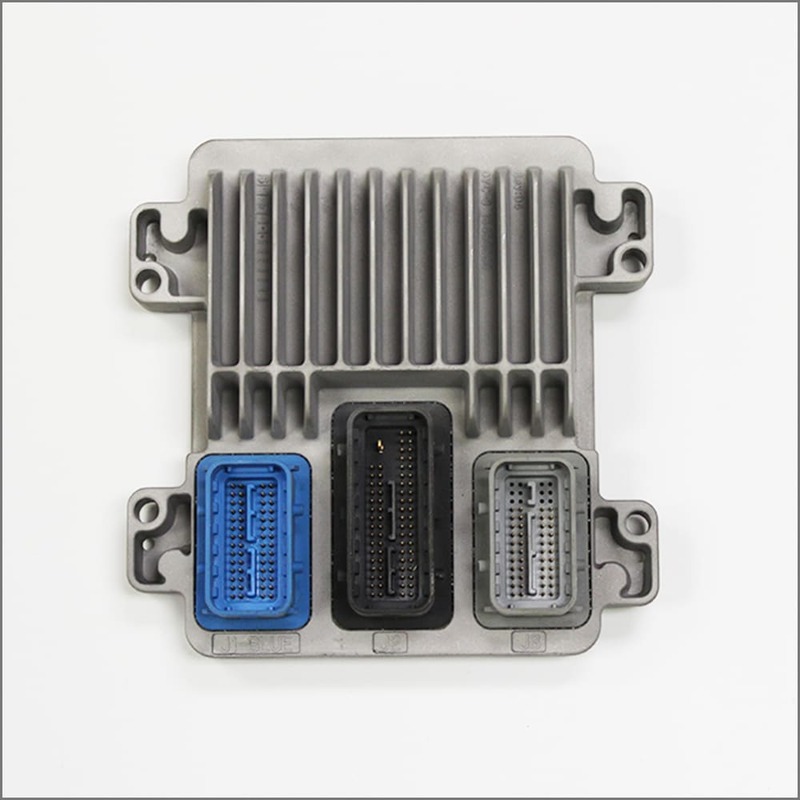 Our tuning supports both transmissions and all year models of H3 including both five and eight cylinder SUVs & Alpha Trucks (note, 08+ Automatics will have a transmission control module also, if sending in your PCM please include this. This is included in our core price if ordering the core program). After placing your order, please fill out an order sheet for your vehicle (here). What program should I use and what is refundable? Click here! Express shipping only covers one shipment for loaner programs. On the drive home….wowsers…… where did all that power come from? Feels like a V8 under there now. Accelerates like crazy, kicks down gears easy and smooth…..Amazing! 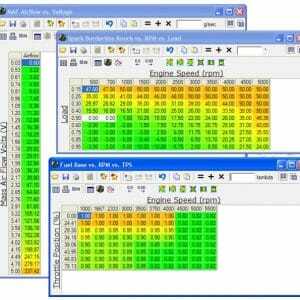 If I can keep off the gas i should get better mpgs. Tech who tuned it said that the air intake won’t give much boost so I may leave resonator on there till spring. He said best HP gain is the electric fan kit. 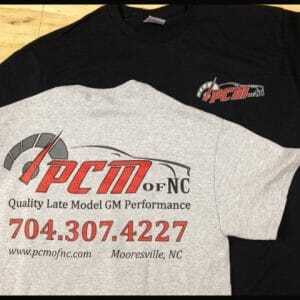 I highly reccomend having your Vortec 3500 or 3700 tuned by PCMforLess. I just wanted to say Thank You. I received my Hummer H3 PCM last week and all I can say is WOW. My H3 accelerates very quickly and I have plenty of power available if needed. The whole process took exactly one week and no warning lights came on once I reinstalled my PCM. I am still amazed at how much HP I’ve gained since you tuned my PCM. The engine in my H3 always felt underpowered. This is no longer the case. Placing an order on your website was very easy and your customer service representative always answered my questions. I am glad I found out about your business in the Hummer Forums. I am a very satisfied customer. Thanks a LOT for all the help. You guys are outstanding! My truck is purring nicely due to your tune. Installed my New ECM for my 2006 H3 and I am completely happy with the initial results. 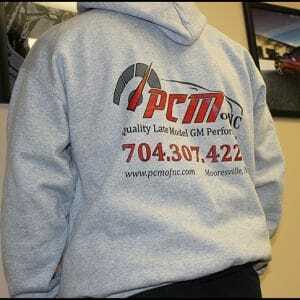 I highly recommend PCM of NC. I just wanted to say thanks so much for the great service. Received my PCM Tuesday, and installed it just 5 minutes ago. Hummer started right up. No security relearn needed. Love the tune! Waked the truck up a ton. Thanks for the great service! 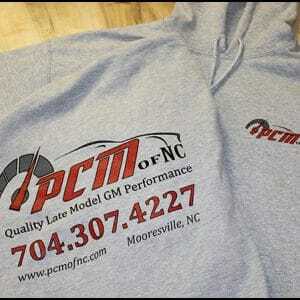 Thanks for great service – tuned PCM feels great! Thank you PCM! Hummer is running great! Thank you PCM for the great service you provide! Sent out PCM Monday overnight and you got it back to me Wednesday, 48 hour turn around (California to NC). Just finished putting it back in, started up right away and no problems. Went for a drive and I am so happy with the tune, it drives like it should…finally! Shifts great, has lots of extra power that was lost before, and I actually passed someone going uphill without having to push the pedal to the floor! My H3 Alpha runs so much better now, and way cheaper than other options to boost the HP. 2006 h3 hummer…thank you , friendly and helpful . sent mine out on a Thursday and back to Arizona by the following Monday . put it in (about 20 min) and fired right up . and yes runs like a champ, much improved . pleasure to drive and no more 10 min waits on dreaded pass lock. well worth it. thanks again. Woke the truck up. Shifts faster and definitely more “pull” part throttle. Definitely a good upgrade and best bang for the buck. These guys are awesome. Shipped monday, UPS messed up the address, they received Thursday and had it to my door 330 Friday. Thanks guys!